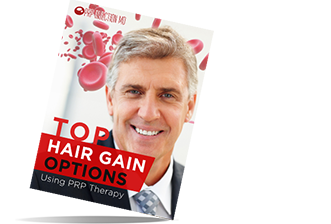 As a PRP practitioner, compare PRP kit prices and provide treatment to your patients at economical costs. Scout around for PRP kits that help you formulate better PRP serums that provide more effective results in fewer sessions. The latest research into PRP preparation methods can help you lower out-of-pocket costs for patients. 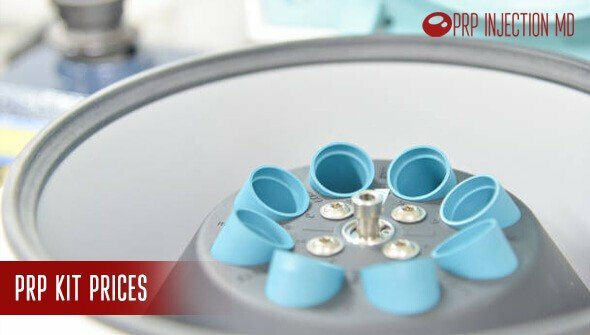 You can lower your patients' PRP costs by choosing efficient PRP kits that help provide higher concentrations of platelets and growth factors so that the treatment is more effective. By providing your patients with detailed information, you can help them convince their insurance agents to cover added costs of getting PRP injections in addition to consultation fees. 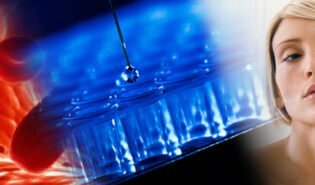 Study the results from the latest research that directs you on economical and efficient PRP preparation methods you can use so that the costs of providing PRP therapy are lowered. Provide the best of care to your patients by helping them save on of the costs PRP injections. Encourage them to opt for PRP treatments that give effective and longer lasting results. 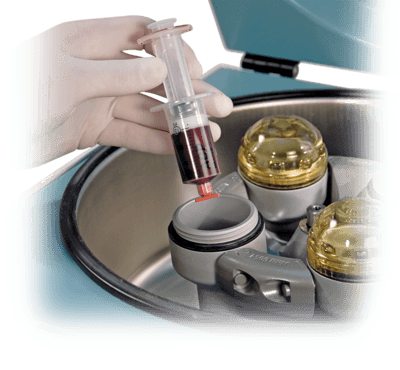 Here are some popular PRP kit prices from reputable providers of platelet rich plasma therapy equipment. Provides 7 to 9 times the concentration of platelets such as 1,500,000/µl platelets from 15mℓ of blood. Sterile tray with peel-back lid. Accounts of many celebrities like Kobe Bryant, Kim Kardashian, Angelina Jolie, and Tiger Woods getting PRP therapy with incredible results are doing the rounds. And, you probably have patients coming to you with queries about what is PRP, PRP kit prices, injection procedures, and how the therapy works. As a medical practitioner looking to provide the best of care to your patients, you would want them to opt for the therapy. Here are some of the approaches you can use to help you cut back on the expense of providing the treatment so patients are encouraged to consider it. Given that PRP injection procedures cannot have uniform outcomes, insurance companies don’t offer coverage for treatments. When you provide an itemized bill of the expense after the procedure is complete, your patients must pay the charge and look for reimbursement from their carriers later. Their insurance provider might accept a request for coverage for the consultation charges and some of the costs of the procedures. However, patients will have to cover the PRP kit prices and expense for other equipment. 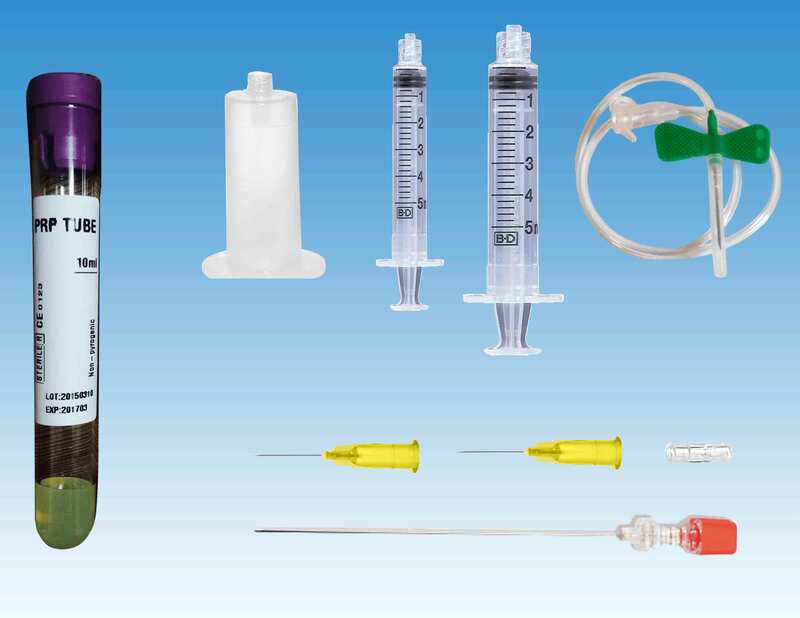 By choosing efficient kits, you can help patients cut their PRP therapy costs. During your training in how to perform the procedure, you’ll learn how to spin the blood in centrifugal devices to extract the PRP serum. This serum contains a concentration of platelets, growth factors, and other healing components that help patients with cosmetic and health issues. Your training will also show you how to get the optimum levels of platelets in the serum. The right levels help speed up the healing of tissues so patients recover quickly and need fewer follow-up sessions. Accordingly, you may want to look for the best equipment that provides the desired concentration levels. Considering that patients must cover kit costs and other equipment expenses, you could try using the most economical materials available today. The various commercial PRP kits available in the market today may cost you around $175 to $1150. These kits help you get two levels of concentration. The brands you choose will, in turn, affect the final PRP kit prices paid by the patient. Accordingly, you could compare costs and choose the one that is efficient but also economical. Here are some examples. As part of your training as a PRP practitioner, the instructor will provide directions on the exact concentration of platelets to attain for the particular medical or cosmetic issue you’re looking to help. For instance, if you’re receiving training for using PRP injections in dental care, you’ll learn that a concentration of 2.5 times is optimum for healing the wounds in the oral cavity. Accordingly, you can use your training and use PRP to get the best results for your patients and lower their medical costs. The National Center for Biotechnology Information (NCBI) has published reports about a new method of PRP preparation that is not only highly economical but also much safer than the methods in use today. Should you study these reports, you’ll find information on how to lower PRP kit prices. By opting for disposable materials, you can maintain sterile conditions. You can also reduce the cost to around $7 to $10 only. Here are the items you may need. Assess the perfect distance from the center of the machine to the exact spot where to place the test tubes that contain blood. Evaluate the number of rotations and speed at which the blood spins so you can get the optimum concentration levels. The NCBI has reported about the newest approved compounds that can enhance the effectiveness of the treatment significantly. Consider using them so you can lower Platelet Rich Plasma therapy costs. Since insurance does not cover PRP kit prices, your patients might be a bit hesitant when considering the treatment. In their best interests, if you can help them with economical equipment, the therapy can be made affordable. Also, assist your patients with the detailed information they need to recover the maximum costs from their insurance providers. In this way, you can provide your patients with the best of care and complete benefits of PRP therapy that is highly effective and long-lasting. As a medical practitioner, if you’re looking for more information about how to provide economical PRP treatments to your patients, get in touch with our consultants. Or, you could call this number: (888)-981-9516. As a medical practitioner looking to provide the best of treatment to your patients, don’t rule out PRP therapy as an option because of the costs. Because of the uncertain outcomes, insurance companies typically do not cover the expense. 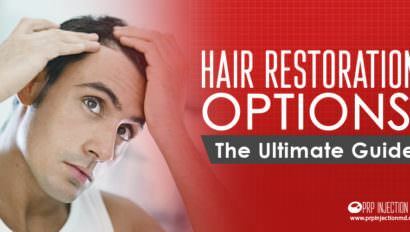 But, on your part, by choosing the right PRP kits, you can bring down the expense. Study the various kits available out there along with the latest cost-effective processes that the National Center for Biotechnology Information has recently outlined. In addition, the training you get in performing the procedure can help you vary the PRP preparation so you get the maximum concentration of platelets for best results. Make sure to provide your patients with all necessary paperwork they need. Include documentation of your past experiences with patients along with an itemized list of the PRP kit prices and all other charges. If insurance companies cover some of the costs, the treatment could become affordable for your patients.